All properties, at one time or another, need maintenance or repairs and this is a key part of preserving asset value. At PFA, we provide cost effective and professional property repairs, maintenance and refurbishment services for any issue your building complex may require. 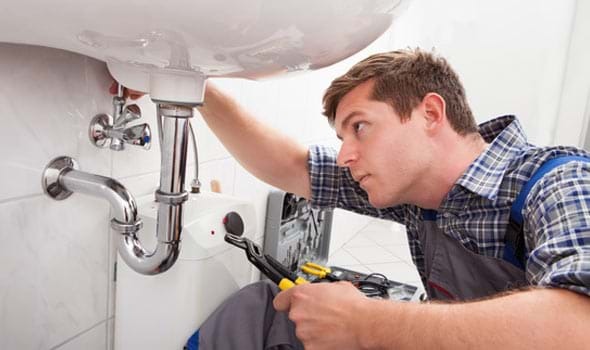 From regular maintenance issues such as light bulb replacement, burst pipes,blocked toilets and pest control to larger jobs such as painting, decorating or a complete renovation of the communal areas of your property, PFA, in cooperation with a string network of expert tradesmen and reliable suppliers and contractors, is able to provide the right services and solutions to ensure that your property remains in excellent condition. In addition, PFA Cyprus Holiday Homes understands that emergency situations may arise any time. Our strong team of thoroughly trained technicians is here to provide a fast, reliable and quality emergency response to address any emergency situation to a building's electrical, mechanical and plumbing system in the quickest possible time.